In early January of this year, Governor Walker announced a plan for future reforms in our adult and juvenile corrections systems. Essentially, it would close down the troubled Lincoln Hills and Copper Lake juvenile facilities, and to convert them into an adult facility specializing in AODA treatment. This would help alleviate the backlog of people awaiting AODA treatment in the system, many of whom would become eligible for early release if they get treatment. It would also relieve some overcrowding in the prisons, meaning we could stop talking abut building a new prison and maybe start talking about closing one. The Governor’s plan also calls for building smaller facilities for youth in several places in the state—a plan that raises some questions. The Governor’s plan for converting Lincoln Hills into a treatment center is a good one, and one that is urgently needed. Unfortunately, he doesn’t intend to do it until after the 2019 budget process! Why should the state wait two more years to do something we can and should do now? The good news is that we don’t have to wait. The plan the Governor announced has already been proposed and is written into legislation that is pending in the State Assembly. 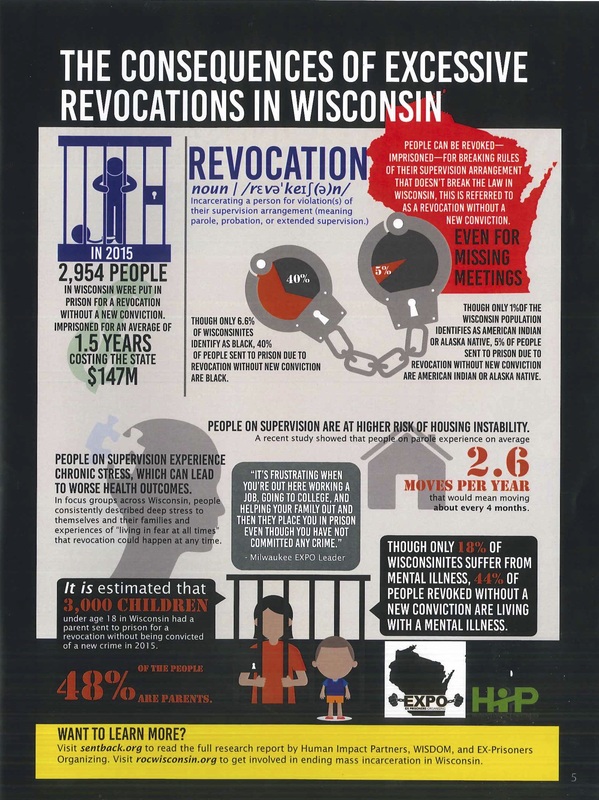 On November 29th, 2017, Rep. Evan Goyke conducted a legislative policy briefing on the Wisconsin prison system at the State Capitol. In that briefing, he proposed the very thing that Governor Walker spoke in favor of just after the first of the year. You can find Rep. Goyke’s analysis and plan, called Inmate 501, here. A video of the presentation may be found here. We should not wait to close Lincoln Hills and convert it into a treatment center. There is bipartisan agreement that it needs to be done, and there is a plan already in place. Instead of waiting two years, we need to call on Representatives Schraa and Hutton, and the Assembly Corrections Committee, to hold hearings on Assembly Bill 791, see it here, and move the process forward quickly.